The Ayton Castle shoot is run by Thor Søndergaard. Thor grew up on a farm in Denmark and after secondary school he studied at an agricultural College. Upon completing 4 years of college and working on dairy farms in Denmark, he was offered the opportunity to train as a gamekeeper in Greece. After a year in Greece he went to Scotland for a year, and then back to Denmark for 3 years working as a trainee on different estates, learning the skills of gamekeeping, finally finishing off at Kalø wildlife management College. 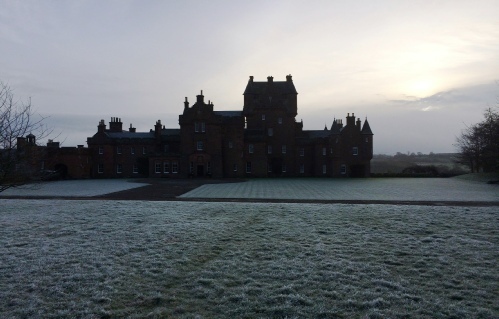 He then went on to become gamekeeper at Ravnholt Estate in Denmark, but after a year left to go back to Scotland and become a self employed gamekeeper. 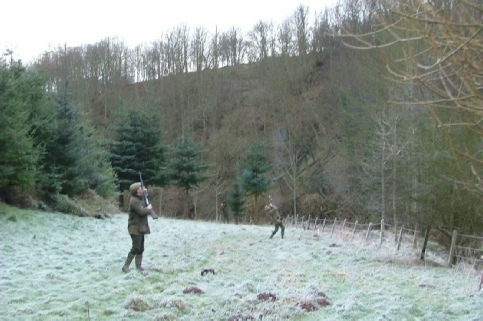 Upon leasing the sporting rights at Ayton Castle Estate and surrounding farms in Berwickshire, he begun transforming the shoot into the great experience it is today, successfully running it for 10 years now. 3 years ago he expanded the shoot with the inclusion of Dunglass Estate in East Lothian and employed keeper Brian Fairbairn. They now run the both shoots successfully together. Visit the Ayton Castle Shoot here.